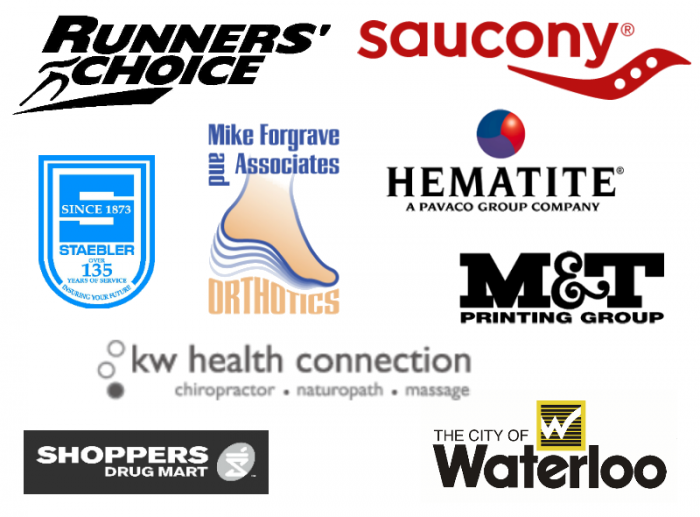 More info, past results, and other details, click here! NOTE: Final rules, courses, descriptions and awards will be published July, 2014. Entry fees are non-refundable, non-transferable and non-deferrable. Post-dated cheques will not be accepted. Saturday August 9, 5:30 p.m. to 7:00 p.m. Guest Runners Race Packages can also be picked up on Stage Day. 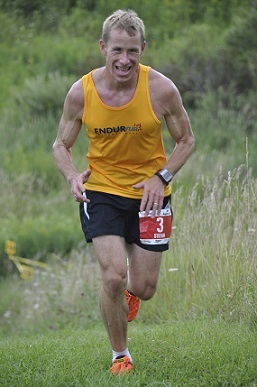 You could also use The ENDURrun as a training camp. Varying and challenging terrain. Attention to detail. Runner's needs. These are what we provide. You provide the endurance., the sweat, the motivation, the determination. Wheter your goal is to win or simply to finish, we are here to help you achieve YOUR goal. 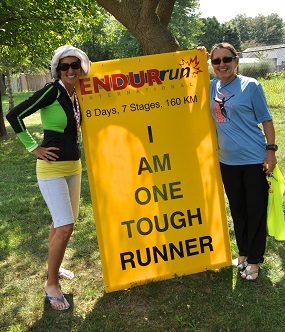 The ENDURrun is brought to you by an experienced race committee with a long history of innovation, attention to detail and quality event organization. Join us August 2014 for one incredible week. Compete with the best, or cheer on the rest. A celebration of excellence, a runner's dream. 7 Stages to test your fitness, endurance, will, and yourself. Course maps can be found here.